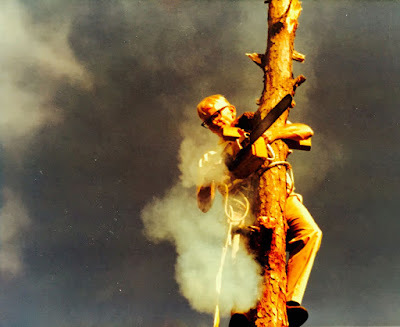 MY FATHER, A HERO. Who am I in relation to my Father, a man who earned the Congressional Medal of Honor for his brave leadership in the Korean Conflict when he was 24 years old and went back to war again in Vietnam and earned the Silver Star? 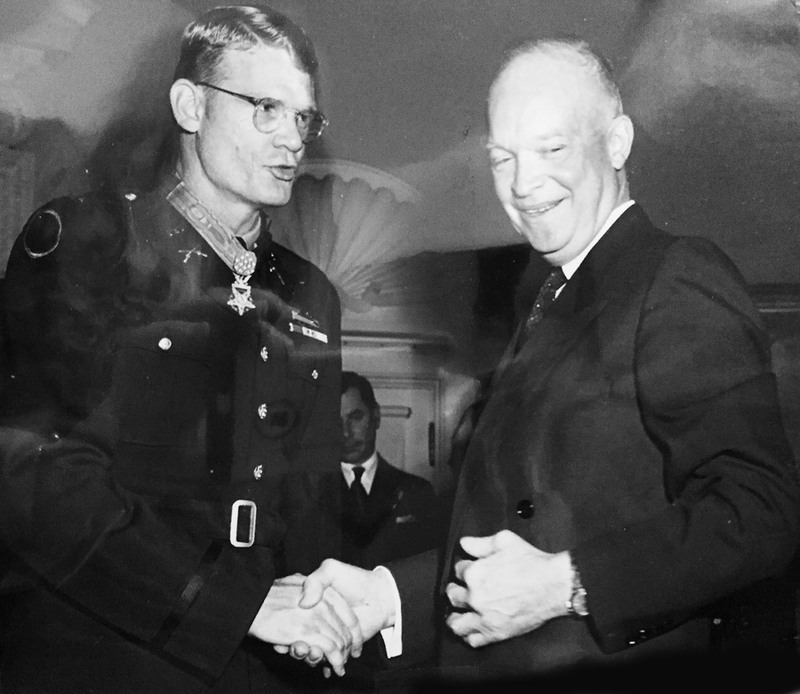 Here in this photo, Dad appears to have said something humorous to President Dwight D. Eisenhower, who has just awarded him the Medal of Honor in January 1954. Hallelujah for Life! Hallelujah for calculations, recalculations and positions from our past from which to estimate where we stand currently in our lives! As the 12th anniversary of my Father's death washes over me, I stand fixed, anchored in being a 57-year-old woman, but also craving a reassessment of who I am in relation to my Father, Edward R. Schowalter, a complex man of considerable depth, a war hero, and someone who wasn't always easy to live with.